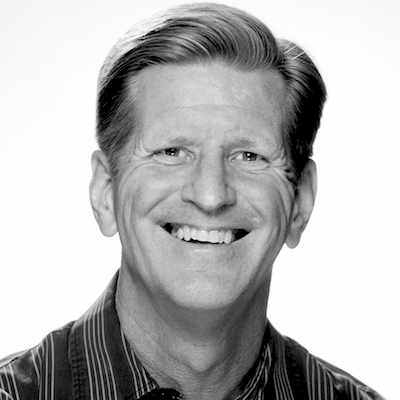 Jim Gallagher has been the pastor of Calvary Chapel Vero Beach since 1998. In addition to serving in Vero Beach Jim has traveled extensively to Africa, Europe, South America, and the Middle East speaking at conferences for missionaries and pastors. Millions of people use David’s online Bible commentary on sites such as Enduring Word and Blue Letter Bible. David's Christian service spans more than 35 years, including two church plants and over seven years as a missionary in Germany where he served as director and teacher for Calvary Chapel Bible College. John is an expository Bible teacher with a heart to mentor other pastors. He began his pastoral ministry in 1973 by leading a Bible study of six people. God eventually grew that study into Calvary Chapel of San Bernardino, a church of over 1200 adults. After pastoring there for 39 years, Pastor John became the senior pastor of Revival Christian Fellowship, in Menifee, California, in June of 2012. A a by-product of the tulmutous 60s and a fringe member of the hippie movement, David gave his heart to Jesus Christ in December of 1970. He went on to volunteer for the draft and serve in the Army (82nd Airborne Division), attended Biola College in La Mirada, California, lead a home Bible study, and met his wife Marie. 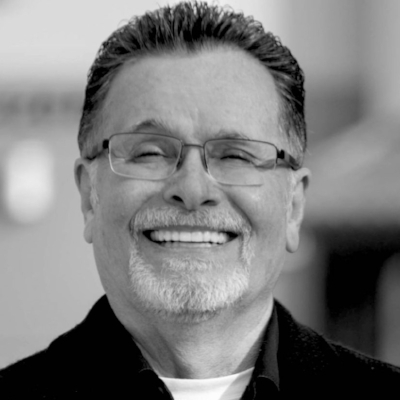 David was later ordained as a Pastor in 1979 while serving at Calvary Chapel Claremont, and in 1981 began the fellowship that would later be known as Calvary Chapel Chino Valley, where he currently serves as senior pastor. 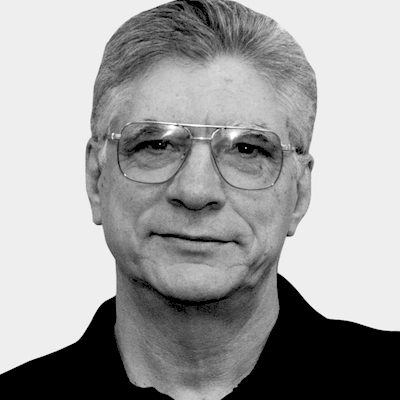 Pastor Malcolm is originally from Sutton-in-Ashfield, England where he became a Christian during the “Jesus Movement” of the Sixties. His first involvement in ministry was as a member of the folk-rock band, Malcolm and Alwyn. Their first recording, Fool’s Wisdom, helped establish them as pioneers of contemporary Christian music. Tending and feeding the sheep at Calvary Chapel Merritt Island through the teaching and preaching of God’s Word has been Malcolm’s passion for the last 35 years.